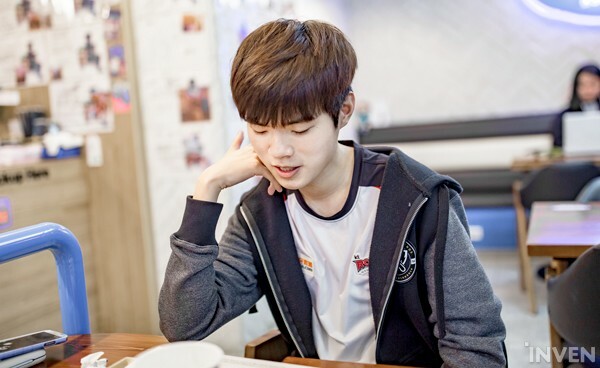 KT Deft: "The criticism that, 'I had hit my limit and that I cannot win,' hurt me the most"
At the end of every split, teams of every league look back at the year and see if they accomplished their goals. 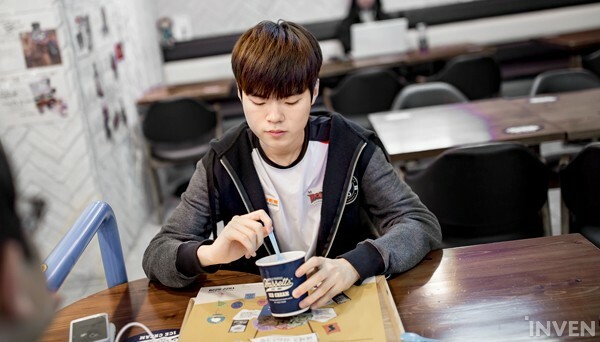 Since coming back to Korea, Deft has yet to smile. He had to sit back and watch as the other teams claimed the LCK and Worlds trophies. 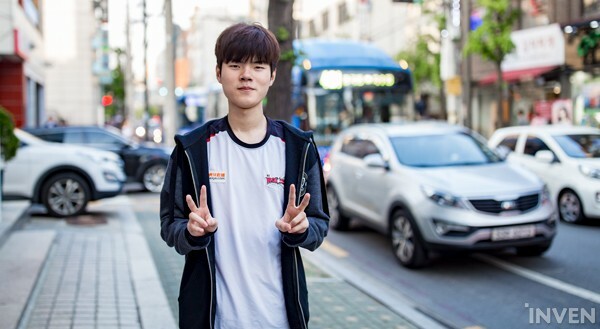 When Deft joined KT Rolster in 2017, he asserted that "right now is the last opportunity for me to perform." But with that said, Deft wasn't able to overcome the fierce competition and was defeated time and time again. At this point, you'd imagine that he would give up -- but his will remains unbroken. 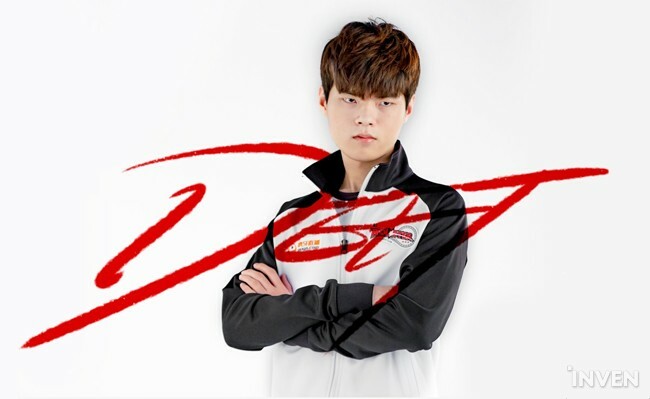 With the fans criticizing his rather "weak" mentality, Deft altered his goals. 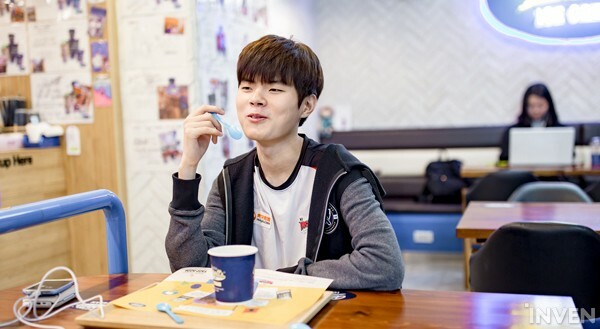 Before, his goal was to simply win, but now, Deft is working towards becoming a player that is capable of continuously winning. 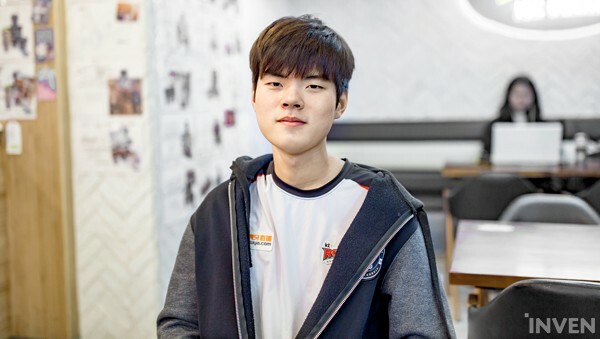 Through this interview, Deft showed us his resolution as a player and the source of his confidence as well. It has been a while! How have you been? I couldn't just sit back and relax after the split. Until 2016, I had always competed in at least one of either MSI or Worlds; but now, those tournaments feel unfamiliar to me. I was disappointed in myself and our team's results, so I spent my time fixing my problems, with the mindset that I need to start over. Does your "problem" consist of a lack or drop in concentration during ongoing games? The biggest personal problem that I had was my drop in concentration during games -- and teamwise, we had a lot of mixed opinions when shotcalling. At times, we had so many different calls made in a single situation that it caused a lot of chaos. I'm guessing that's why your team worked on teamwork and synergy. What kind of conversations did you have with your teammates regarding that? After the split, we gathered and talked about our disappointments and frustrations. For Spring, both Smeb and Mata had altered their playstyle for the team, but our results didn't improve. There are a lot of things that everyone needs to improve on in order to win. Can you explain in detail exactly what Mata and Smeb altered in their playstyle? Smeb used to make good use of his jungler while playing extremely aggressively at the same time. But for 2018 Spring, he threw out his own needs and gave Score a lot more freedom to do as he wished. As for Mata, although he is a support player that often roams around the map, he focused on protecting me this split. It must've been disappointing that despite having made those changes, you guys didn't win. I played 3 splits during my time in KT, and all of them could've gone so much better for us. During the first one, we played so well -- until the Finals that is, where we fell from grace. During the 2017 Summer, we had come across so many opportunities, but we couldn't grasp a single one... At that time, my mentality was shattered completely. During the Spring of this year, I spent a lot of time thinking -- whether or not the playstyle that I have adapted to is truly the best one for the team. Although KT has been consistently maintaining the top 3 spot in the LCK standings, the fans continue to criticize KT. I understand where they're coming from. I didn't come to Korea to make lackluster results. If the result of a split brings disappointment to both the players and fans, that split is a failure. I'm accepting all the criticism and attacks. Although there is a lot of criticism aimed towards individual player performance, many fans are upset about KT's picks and bans as well. Picks and bans are results-based; meaning that it'll receive praise if you win, but receive criticism almost no matter what if you lose. Long ago, although Camille was considered OP, we often left her open with a counter-strategy in mind -- same with Zac. The games where we picked Sivir after Kalista bans in the past -- although we had lost those games, we had great results with it during scrims. We had planned out all of our picks and bans before the matches, so we have no excuses. Which criticism hurt you the most? I'm at the point in my career where I can simply ignore all the insults. But the criticism, "even if you do your best, you've hit your limit. You cannot win," really got to me. Performing poorly despite giving it your all is probably a professional gamer's worst nightmare. So I'm going to do my best to do better than what that fan had expected, and win. I heard from elsewhere that KT might not have renewed their contract this year due to lack of results. During our past year, there were a lot of things that everyone didn't agree on. 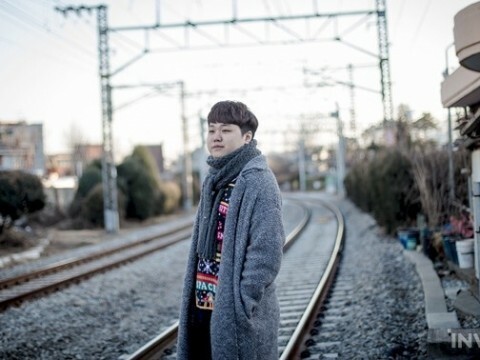 Even until the KeSPA Cup, we didn't know what was going to happen to all of us. During practice, everything goes well, but on stage, we couldn't get the same results. We then grew very persistent to get that same results on stage. Naturally, everyone agreed to give it another go. With the current roster, what are you happy/disappointed in? Everyone in the team is very knowledgeable about the game, so there is a lot to share and learn. However, due to my immense respect for my teammates, I tend to play passively. As an ADC, I have to know how to utilize my support, but due to my mindset that my teammates' opinions and shotcalls are always correct, I rarely make my own plays. With Ucal joining the team, you're no longer the youngest in the team. Ucal is such a mature player that I still feel like I'm the youngest. 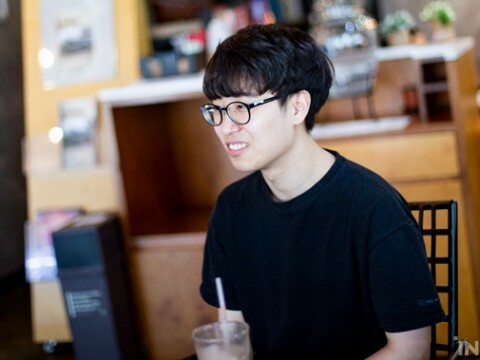 During my time in Samsung Blue, Acorn was was six years older than me... and Ucal is five years younger. Now that I think about it, that's a huge age gap! (Laughs) Wow... when he turns 25, I'll be 30... But why does he feel so mature? Not too long ago, Rekkles ranked all the ADC players from around the world. He put you under him. I saw that, too. (Laughs) Rekkles won his regional league and had competed in the MSI, so I can't really argue with him. I'll hold back for now... but come summer, I'll prove that I'm the best ADC player. I can't rate all the ADC players at the moment due to my poor record, but when I get another chance to do an interview, and I have better results, I'll do my own ranking. 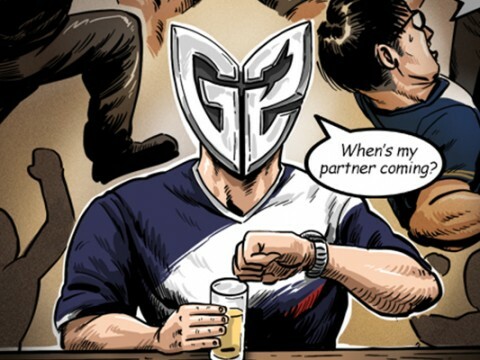 Along with your return to the LCK, you mentioned that you're running out of time. I still feel and think in the same way -- because I shouldn't overestimate myself. It's true that I'm running out of time, but that doesn't mean that I'll retire upon winning. 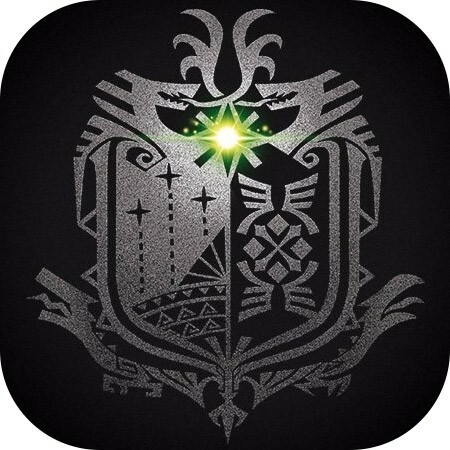 (Laughs) I'll try my best to play for as long as I can. I don't want to just win a title -- I want to become a player that is capable of continuously winning. Although you're not expressing it, I think your pride took a big hit. It's because I played a lot of regretful matches. But I learned a lot through those experiences, so I don't regret giving it another go. I'm not sure if it's correct to say that my pride took a hit... I'm just sad that all I can do is do what I need to do, while other players get the opportunity to rate others. Do you think you'll reach your goal this Summer? 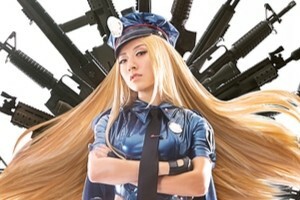 I'm trying to completely change my playstyle for the upcoming Summer. Currently, things look good -- I think I'll be able to display performance that both I and the fans can be satisfied with. For that goal, you'll have to climb over the tallest of mountains. 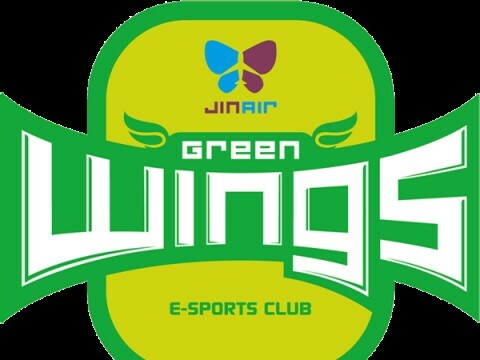 You'll need to defeat SKT T1 and Kingzone DragonX. In the past, I mentally suffered whenever we lost to SKT. Every team had won against them, at least once, but we fell to our knees whenever we played against them. It was really frustrating. Then, we beat them for the first time this year, and I cried. Although Smeb scolded me for crying, everyone was equally happy. Kingzone will be the same for us. With the current state of the LCK, every team can win against the others. So I don't have a specific team that I fear facing. You seem a bit more confident now. Every player has the desire to win, but do you have what it takes to make that desire a reality? During practice before every split, I felt that the team atmosphere is the most important factor in winning. This time, it's a bit different. I started focusing on how we should practice -- instead of just looking at the scrim results alone. Currently, I'm very confident -- winning may no longer be just a dream. The competition within Korea may be fierce, but the teams from other regions have also seen major improvements, especially the LPL teams. Are you confident in going against them? I played in both the LPL and LCK, and I saw a lot of posts on League communities that really underrated the Chinese teams. There are a bunch of great players over in the LPL. Not only are they very talented, but they put a ton of effort into their practice as well. 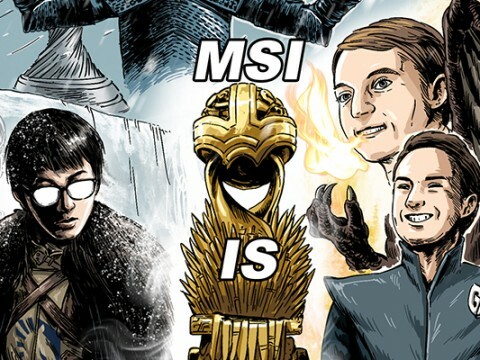 Through this MSI, they proved themselves strong and were acknowledged by fans worldwide. 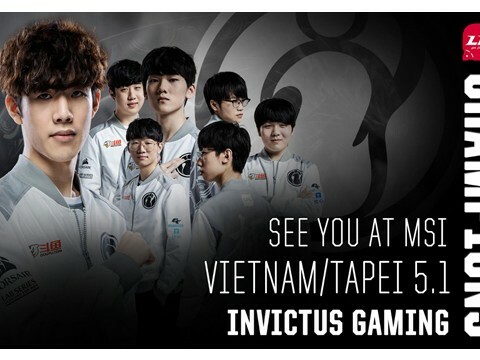 As a fellow professional gamer, it felt great seeing foreign teams receive the same treatment that the LCK teams have. 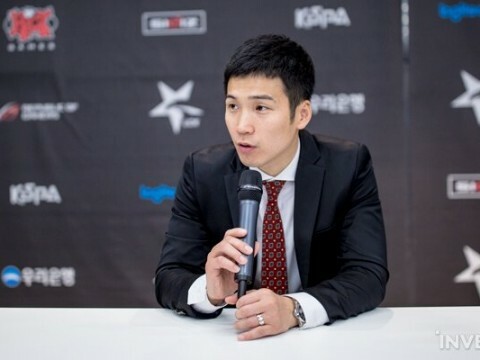 Do you have any advice for the Korean players who are looking to play overseas? Or maybe, some advice for those who may want to return to the LCK? 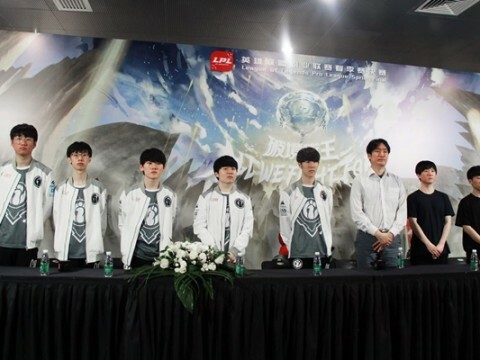 I have played in both the LPL and LCK, but the region is really not that important. If you truly do your best, you'll be successful no matter where you're playing. If you underestimate the league and slack during practice, you will fail. If you truly give it your all -- enough to receive recognition from everyone -- you'll reach success. Lastly, if there is anything that you'd like to add to the interview, please go ahead. We probably disappointed our fans, time and time again -- but thank you for still cheering us on. I'll repay you with better results in the summer. 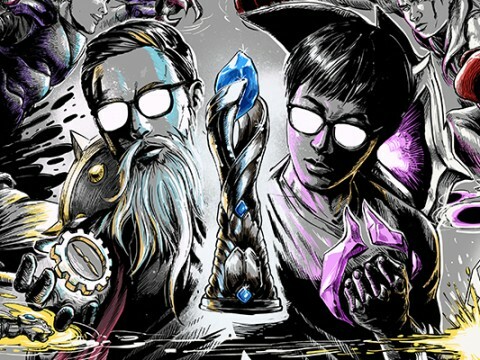 Also, we'll be competing in the Rift Rivals. 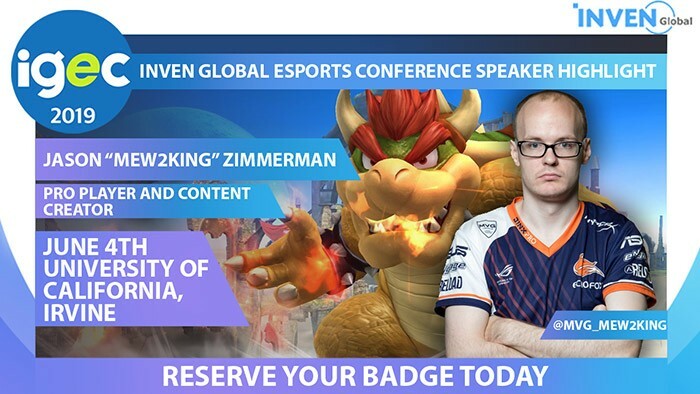 Personally, I find RR to be a very fun and interesting tournament. I'll do my best to bring the title back home. 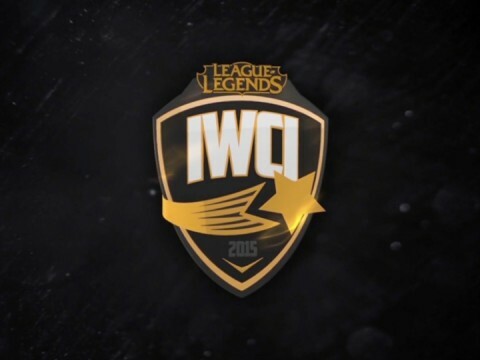 In addition, we'll give you another present; we'll qualify for Worlds this year! Lastly, I'd really like for Pawn to get better soon.